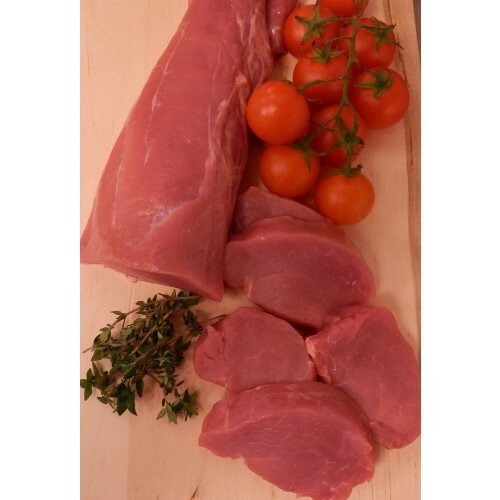 Tender Pork Fillet, perfect for roasting, frying or grilling. Ideal for a stir fry. Product sold per 450g tenderloin, if you require us to dice or stip this, please request by email while ordering.